When we started planning our first Challenge event back in 1999, we were afraid that only a few readers would show up. In fact, three staff members built cars just so there would be something resembling a field. How wrong we were. 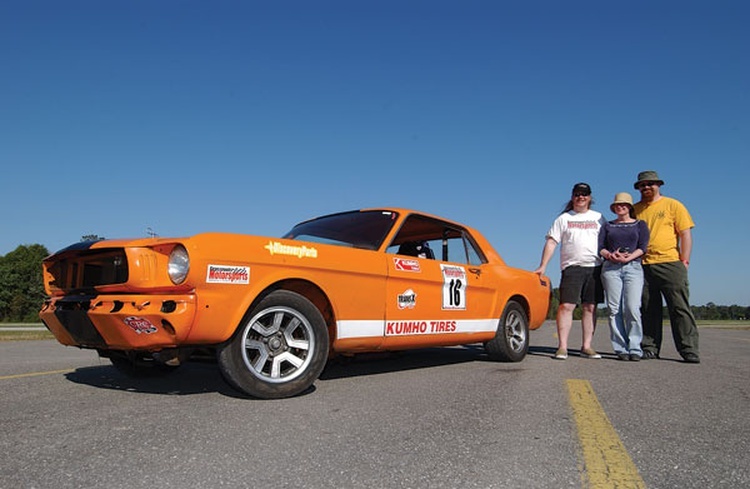 Twenty entrants joined us at that inaugural $1500 Challenge—at the time the budget cap was only a grand and a half—and while not all of the cars were polished within inches of their lives, the field contained a healthy mix. Lightweight Hondas and turbocharged Dodges faced off against Z-cars and Mustangs. It was a glimpse of things to come. 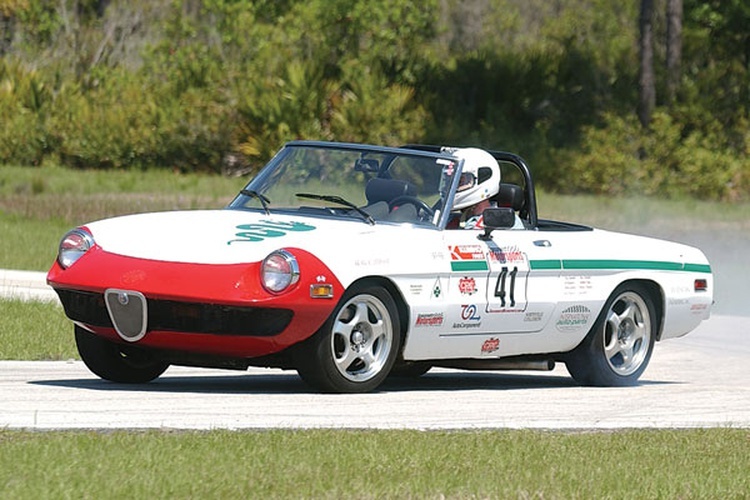 Mike Guido’s Cosworth Vega-powered MG Midget was the class of the field at that first event. The engine swap was nicely done, and there was evidence of real engineering—or at least something close to it. He even sprayed a fresh coat of paint. And right then, we knew that this event would be something special. If our readers were willing, able and clever enough to build these Challenge cars, we’d continue to host a gathering for them. 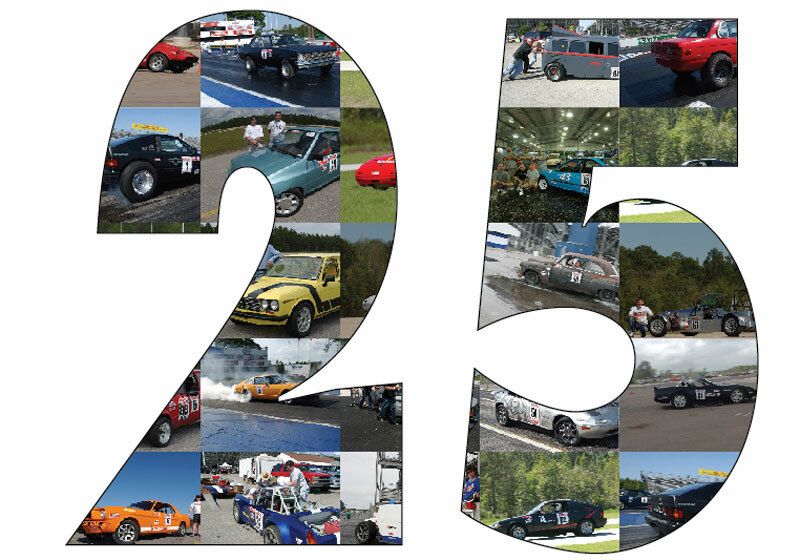 We just held our ninth Challenge, and to continue our yearlong silver anniversary celebration, here are 25 standout entries from the history of this event. These are the cars that have raised the bar, pushed the envelope, or just plain blown us away. When we first conceived the Challenge concept, we figured that we’d see bolt-ons and other basic mods at the event. 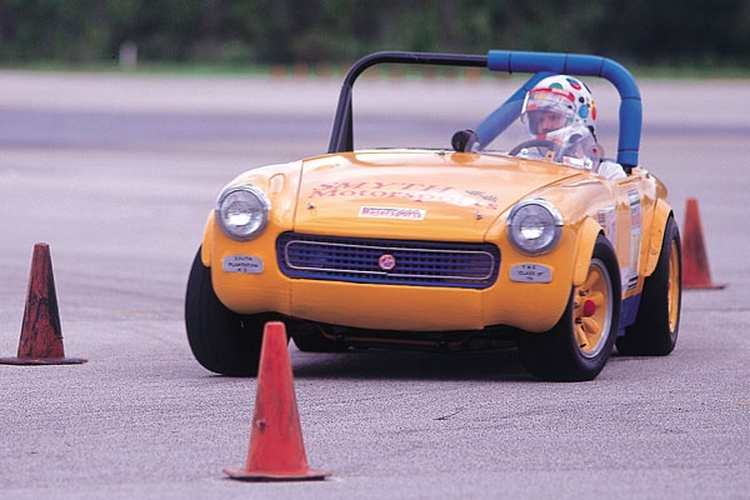 Mike Guido and company’s MGVC—an MG Midget that received the more politically correct Vertically Challenged designation—instantly changed all of that. This Cosworth Vega-powered MG was built specifically for our event, and it proved our point: An impressive machine could be built for chump change. While its 14.1-second quarter-mile run bested our first field, today that’s just a mid-pack number. The team dropped their drag times into the 12s during the $2001 Challenge, but faster, meaner cars were on the horizon. Even so, this one has the distinction of finishing at the top of the heap those first two years. Back in 1999, a young man named Jonny Pruitt called our office to ask about the $1500 Challenge. At that very moment, we realized something: People were actually going to attend this thing. Jonny drove in from Texas for that first event, and he’s been a fixture ever since. 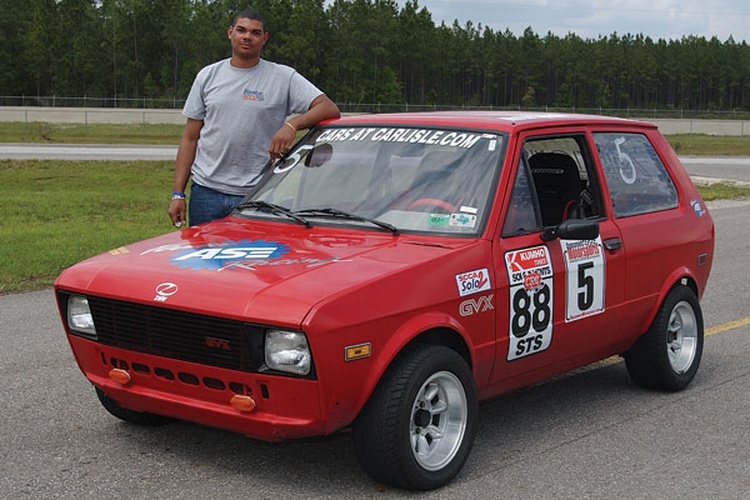 He has mixed and matched bodies and drivelines in the years since, but it all started with that red Yugo. 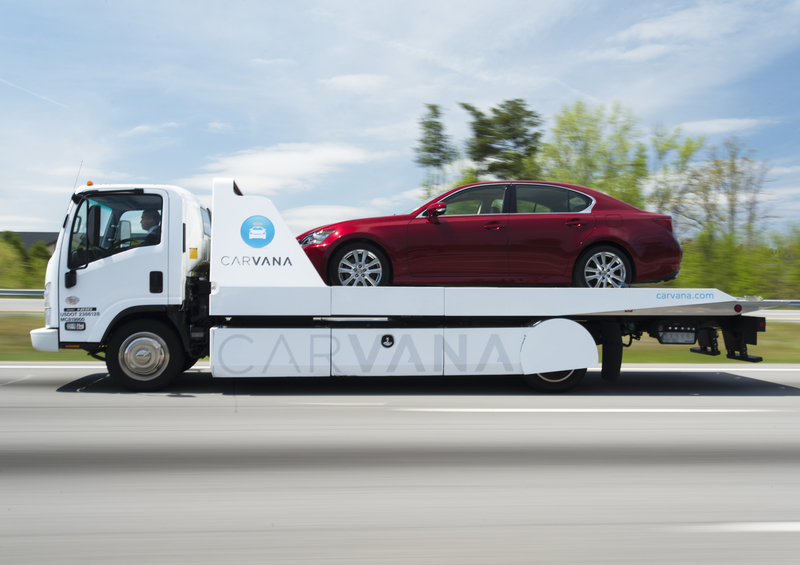 Here’s another car that upped the ante. Okay, so the Mongrels’ supercharged 2002 wasn’t that quick—it could only run a 15-second quarter mile—but it was beautiful. Where past Challenge cars had mostly been good 10-footers, this one reeked of details that could withstand any scrutiny. A new threshold had been crossed. 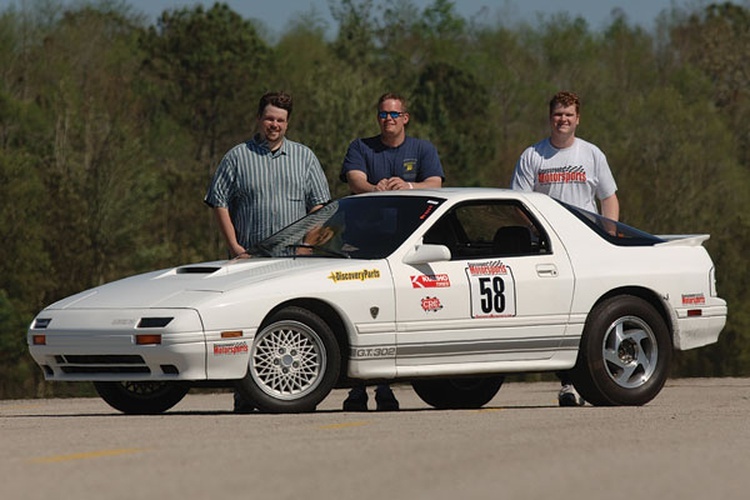 Fortunately for the team, the drags were rained out that year, so their top concours score helped the Mongrels earn the $2002 Challenge trophy. Turbo Dodges can be fast, but these guys took it to a whole different level. 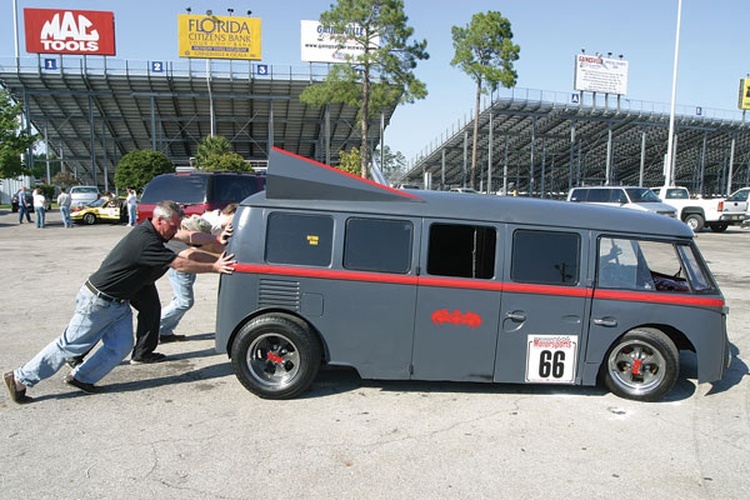 After bringing a turbocharged Chrysler minivan to our first Challenge, Team Mini Me returned with a force-fed Omni. Right out of the box, they ran a 12.8-second quarter mile while finishing third overall in the Street class. (For a little while, we tried the two-class format.) The Omni returned a few more times, each year getting a new theme and a little more speed. By its final appearance in 2005, the car was in the 11s. It left us in a blaze of glory, too, as it suffered a terminal failure just moments before this photo was taken. When Erik Lawson’s Mustang ran a 12.8-second quarter mile in 2001, we knew he was serious. 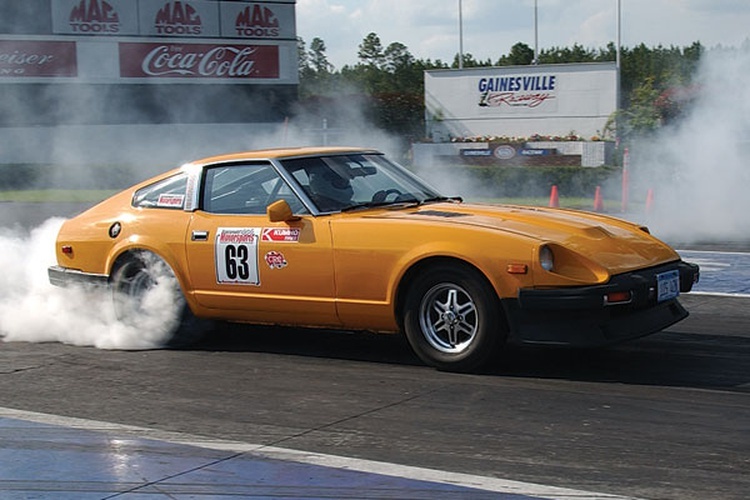 At the next Challenge, he returned with a mean 383-powered 280ZX. The rained-out drags didn’t help his overall score—he finished sixth in the 60-car field—but good things were to come. After coming home third in 2003, he grabbed the top spot the following year. The 11.1-second pass at the drags also showed the world that supercar speeds were indeed possible for two grand. Here’s an approach that’s only been tried once for a Challenge event: force-feeding an Alfa Spider. While it might sound like a difficult marriage, this one did its owners proud. 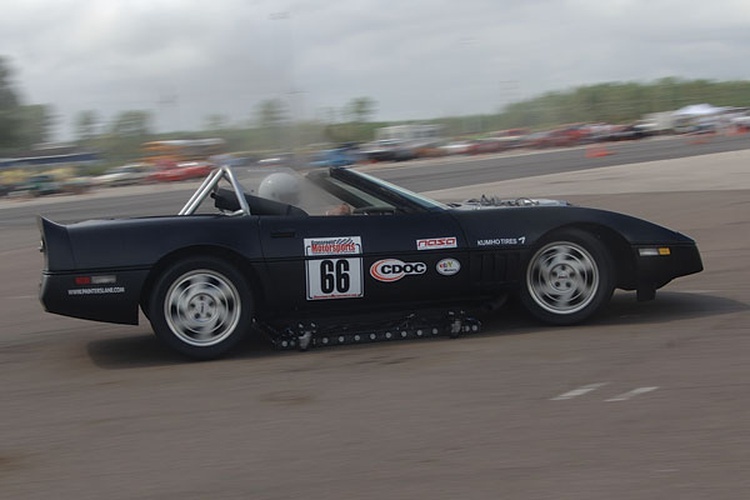 After finishing eighth overall in the rain-soaked 2002 event, the car took the top autocross time two years later—and without the benefit of a pro driver. Some teams are content to return with the same car, tweaking and refining it before each subsequent appearance. Not the Mongrel guys. After wowing us in 2002 with their supercharged BMW, they returned the following year with a V8-powered Miata. It was loud, fast and, once again, well detailed. 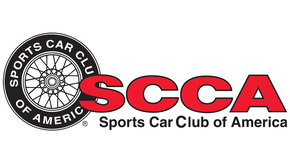 Despite only running 12s in the quarter, its strong concours and autocross scores propelled it to the top of the heap. The effort was the source of some controversy, however: The team paid more than $2000 for the car, and we had to rewrite the rule regarding purchase prices to quiet the peanut gallery. Two grand too much money? How about spending only half that figure? After retiring the orange Midget, Mike Guido and his crew returned with a super-low-buck Nissan. The creation was an amalgamation of three Z-cars saved from the wrath of the code enforcement department; one of the derelict cars had even become home to some chickens. The 343 Coop made four Challenge appearances, and despite the $1000 budget cap—we had a second super-low-buck class then—the team finished in the top 10 each time. The late Bill Gotwalt was a clever guy. Where some saw an abandoned vehicle on the side of the interstate, he saw the starting point for a low-buck version of the infamous SHOgun. True to the original, this one was also powered by a mid-mounted Taurus SHO V6. The car finished fifth its first time out. 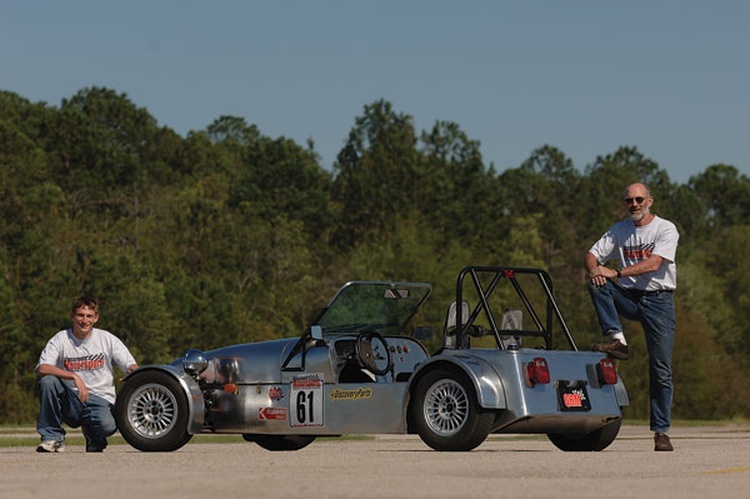 For those who love the small-car, big-engine formula, we present Nick Nicaise and Alan Bateman. The common Chevy or Ford V8 probably would have worked just fine, but this duo turned the knobs up to 11 and went with a 500-cubic-inch Caddy. It wasn’t the fastest thing at the event—its 14.1-second quarter mile was quick yet a little off the pace—but it was neat, unique and loud. The So-Cal Speed Shop-influenced paint scheme didn’t hurt our eyes, either. 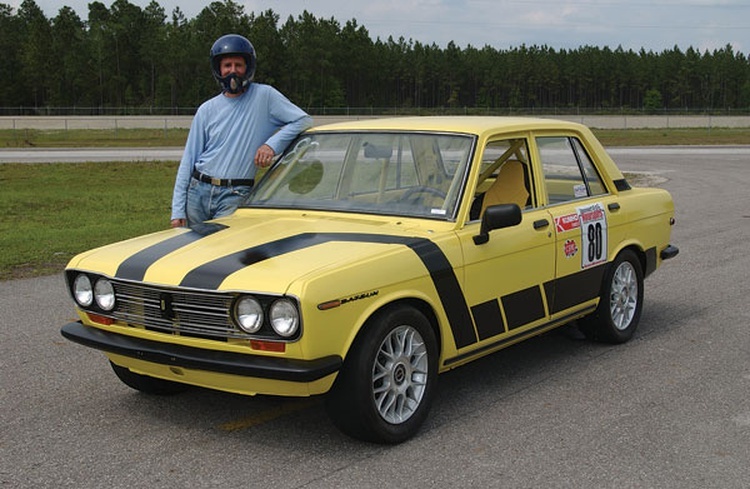 If you were going to build a V8-powered Datsun 510, you’d probably place the engine up front, under the hood—you know, where someone with a slide rule intended it to go. Jeff Hixson and Minh Duong did things a little differently: They put an Oldsmobile V8 to the right of the driver, where the passenger seat was once located. The West Coast team finished 23rd in 2003’s 66-car field. This wasn’t exactly a bolt-together project. When Denny Crabill formed his own team for 2004, he jumped into Challenge competition with a big splash. He took a pair of early Honda CRXs—both the lightweight, super-efficient HF version—and added a hard-hitting Chevy V8. The setup required an all-new chassis, which featured a Mustang floor pan, a four-link rear axle, and Corvette frame rails. 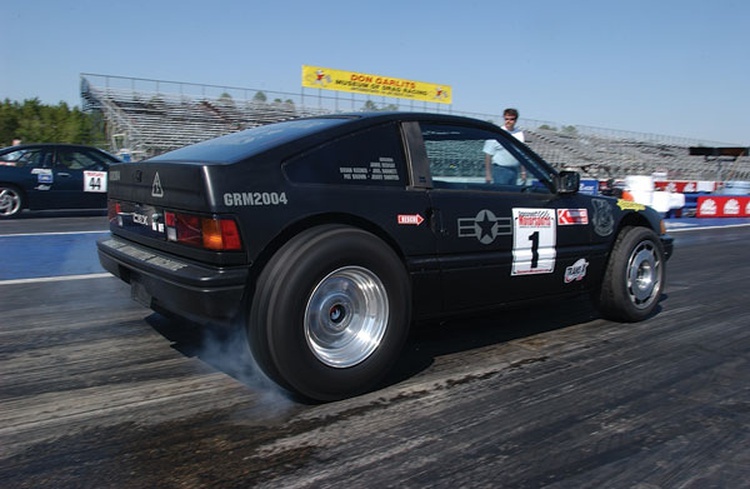 The jet-black CRX only ran that one year, posting mid-11-second times en route to fourth overall. 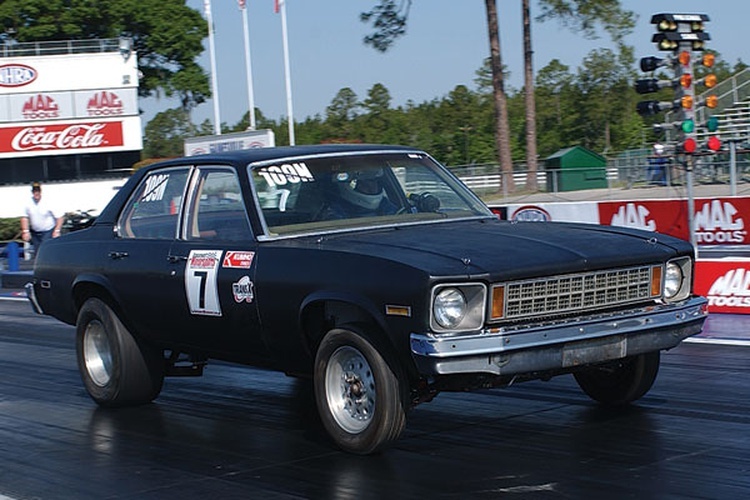 We thought that 11-second Challenge cars were pretty impressive—and then Andrew Nelson ran a 10.6 in his admittedly ratty-looking Nova. 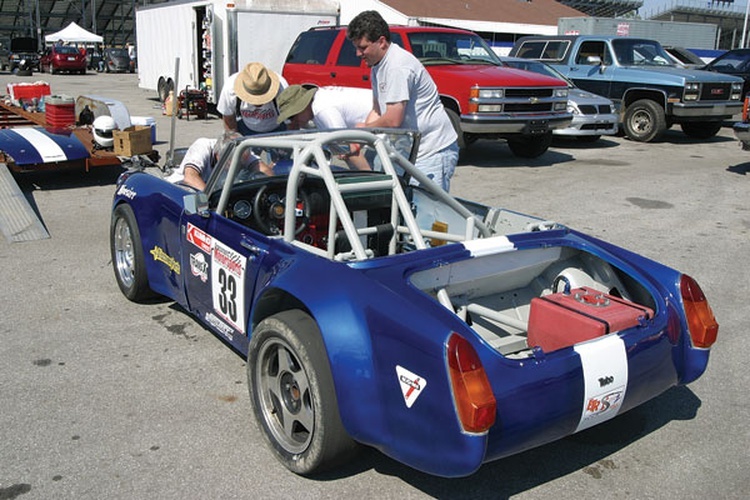 The secret was a dialed-in chassis combined with weight reduction measures. It only finished 11th overall that year, but it was a sign of things to come from this Pennsylvania civil engineer. Here’s proof that a car doesn’t need to be blindingly fast to make our list. In fact, it doesn’t even need to run. Dan and Ian Senecal’s Batvan died the moment it hit the pavement in Gainesville, and no amount of coaxing could get it running again. Know what? It was still cool, from the chopped-down body to the creative use of a Chevy Monte Carlo frame. A V8 engine was placed behind the cockpit, while an array of crime-fighting gear sat within reach of our Caped Crusaders. These guys were already Challenge regulars by 2004, and that year they brought something new: the Thundermidget. 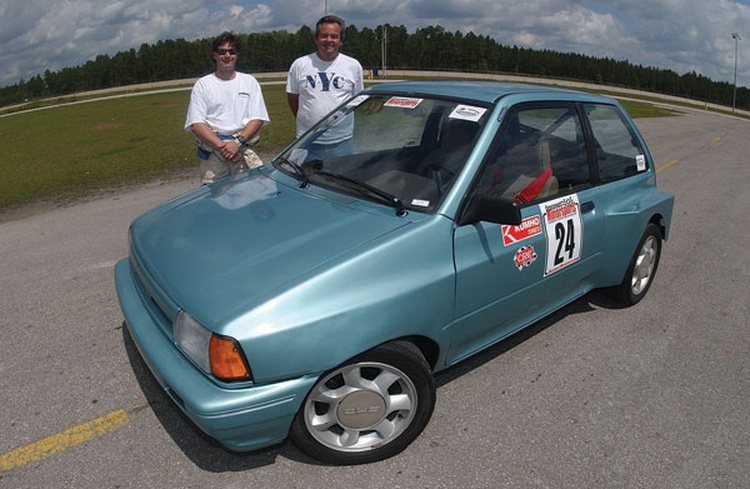 They had spent three years building the turbo 2.3 Ford-powered creation, but sadly something broke before the autocross, putting them down in the standings. 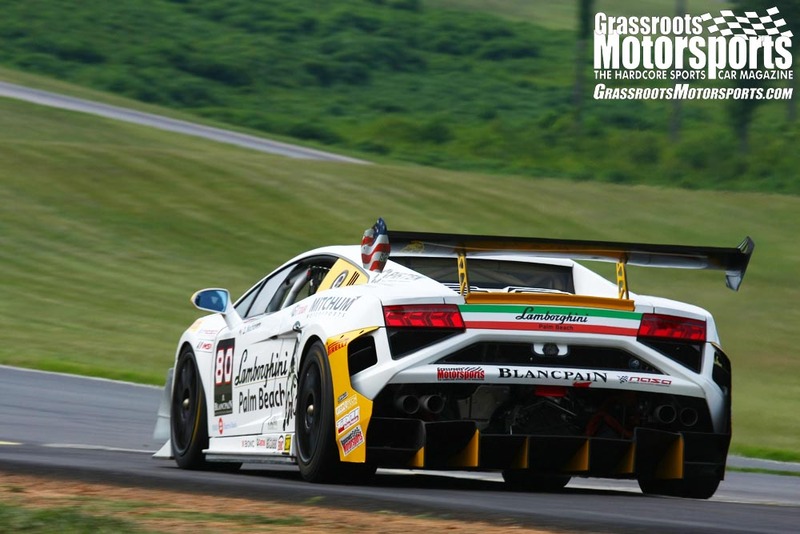 The car’s true potential was demonstrated the following year, however, when the crew finished second overall. We should have known that these guys were trouble when they first showed up. 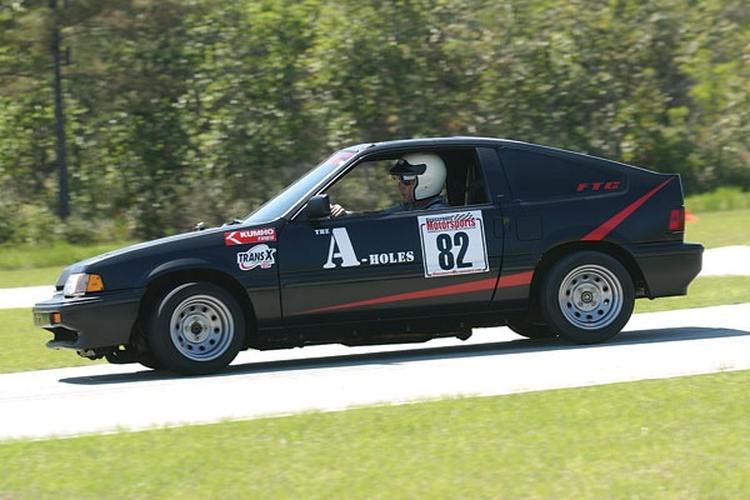 Their “A-Team” CRX was clever, and they finished mid-pack—respectable for a first appearance, especially since they were relatively new to playing with cars at the time. Now sporting a different paint job, this same CRX is still running strong. It grabbed 12th overall in 2008. We love the creativity that the Challenge seems to inspire. 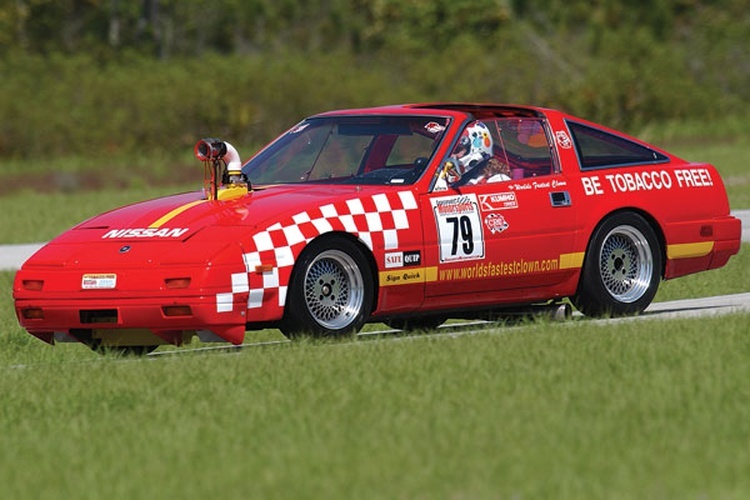 After appearing with fairly stock vehicles from the first Challenge—including a Chevy Monza damaged by a chimney toppled by Hurricane Fran—Sean Korb finally unveiled the fruits of five years of labor. The Suprang was like nothing before or since, as the vintage Mustang featured the front and rear suspension grafted from a 1982 Toyota Supra. Why? Why not? Here’s a case where buying right is important, as Jeremy purchased the RX-7 as an abandoned road racing project. He breathed new life into the car by fixing the rust and adding a V8. Its third-place finish in 2004 was just a glimpse of what was to come, as it ran an 11.6-second quarter mile the following year to finish at the top of the heap. 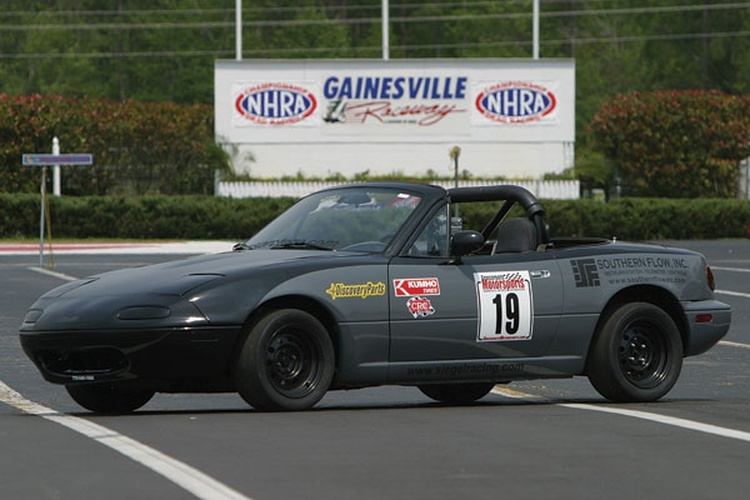 On his first time out, Kevin Boswell quietly finished 18th with his MegaSquirt-sparked, turbocharged Miata. The following year, he came home in sixth. 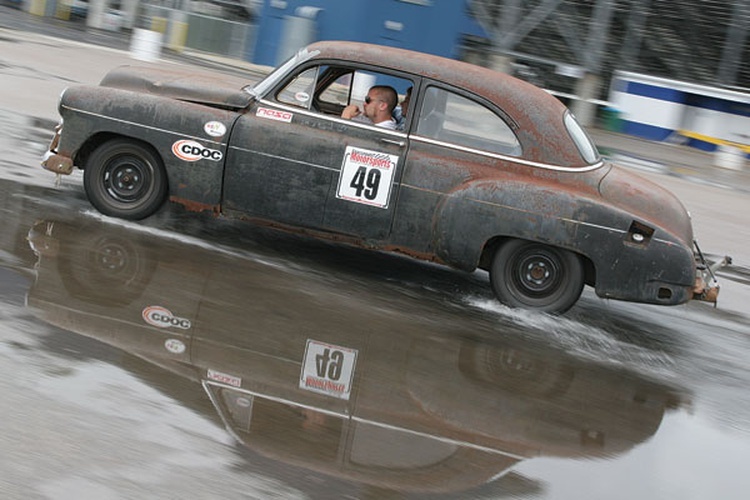 The car peaked at the $2007 Challenge, as Kevin grabbed the third-place trophy in the rain-shortened event. The car was clean, efficient and effective, just the way we like them. In 2003, Andrew Winterhalter set off on an ambitious high school senior graduation project: building a Locost. 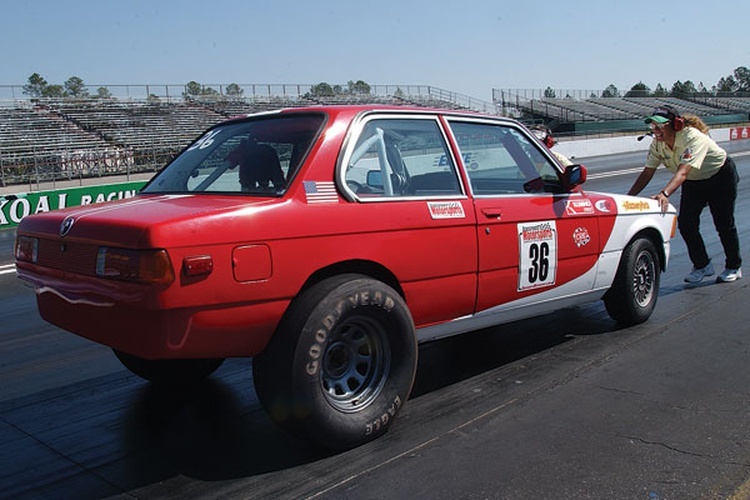 Father and son hand-fabricated the aluminum bodywork, and a BMW 320i donated its mechanical bits. But before crafting that body, the duo had another project to tackle: building their own English wheel. Talk about independent study. Two years after his first appearance, Andrew Nelson showed us that his 10-second passes weren’t a fluke. 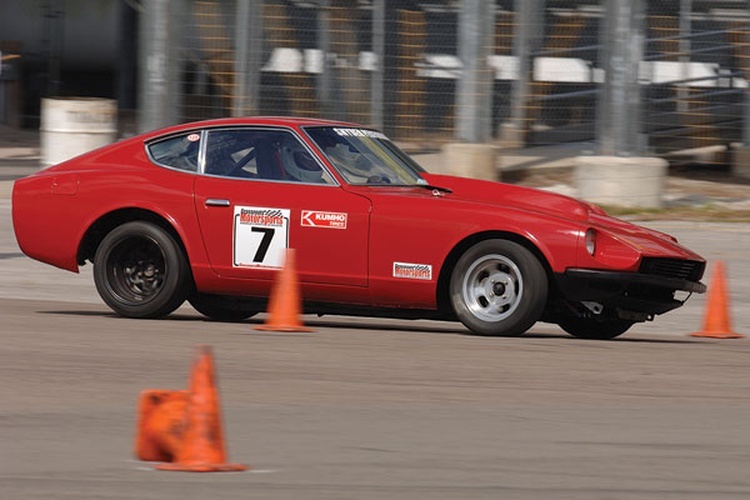 He backed them up with his 260Z by tearing down the strip in 10.5 seconds. Andrew pitched the factory Z motor for a strong-running Chevrolet 350. Andrew favors this engine for two simple reasons: Parts are cheap and high revs are easily obtainable. A pair of custom-built, 180-degree headers gave the Chevy an extra kick, and the car’s distinctive wail was hard to ignore. Up until this point, Challenge teams seemed to follow one of two popular paths to increased performance: more power or less weight. Some subscribed to both strategies. A group of Procter & Gamble engineers known as Team Cheaparral had a different approach; they saw adding grip as their silver bullet. A wrecked Corvette provided the blank canvas, while a pair of small turbochargers added a slight boost. And then the team got crazy, fabricating their own sucker setup reminiscent of the one used by Jim Hall’s 1970 Chaparral 2J Can-Am car. Armed with boatloads of data and spreadsheets, the team entered the Challenge confident that the setup would work—and it did. The Cheaparral only completed one good, clean run, but that was enough for it to take top honors at the event. We love theme cars. We love fast cars. We also love cars that feature extensive detailing. Put the three together, and Hong Norr’s Richard Petty-inspired s00p3rturd fits the bill. 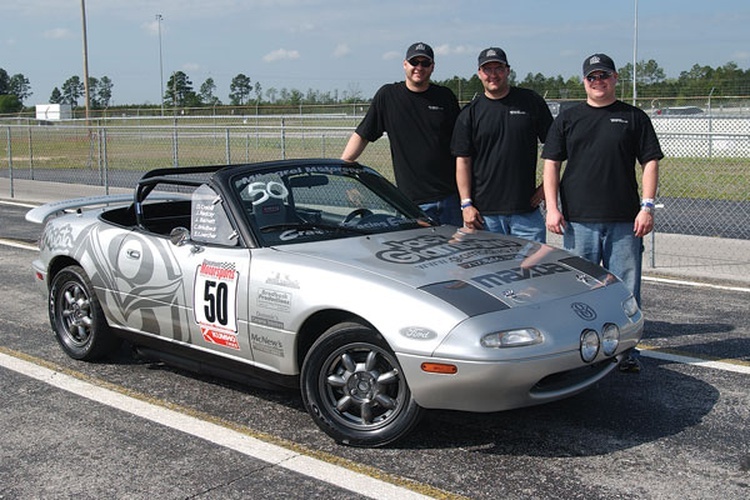 While some wondered if its second-place finish in 2007 was due to sheer luck—remember, the drags were rained out that year—the car returned for 2008 and again captured the silver medal. Not bad for a bunch of guys known more for their off-track antics. The whole idea of banning Zambonis from the event started as a joke, but eventually we rescinded that restriction. The East Tennessee gang decided to take advantage of the rule change, and they put together a Zamboni unlike any you’d find circling your local hockey rink. 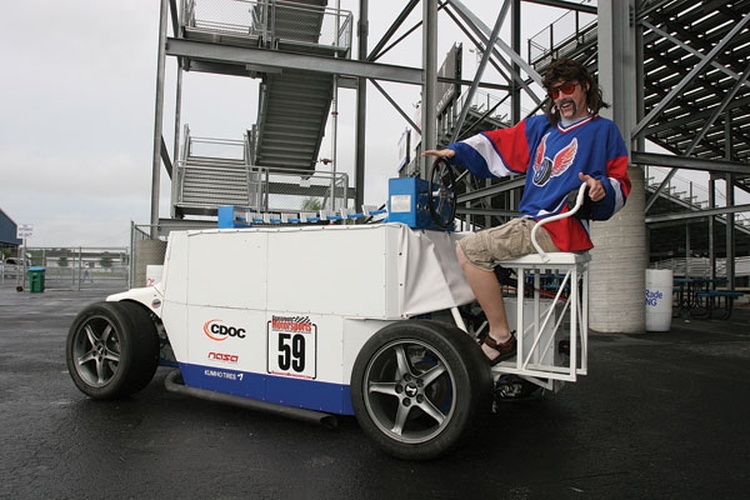 With the water tank and ice resurfacing equipment removed, their creation quickly resembled a 5.0-liter Ford-powered Locost. Jon Haas’s ’49 Chevy wasn’t fast or even that well detailed, but it was cool—the kind of cool that just can’t be faked, packaged or even suitably explained. The body was found in a river bed, while the 1994 Caprice chassis came from a retired cop car. Jon paired the two to create a rod that oozed patina and attitude at every opportunity. He even drove the car down from Knoxville, averaging 22 mpg on the trip. Join Free Join our community to easily find more Alfa Romeo, BMW, Chevrolet, Datsun, Dodge, Ford, Honda, Mazda, MG, Nissan, Volkswagen and Yugo articles.